I laughed and told her that I wouldn’t expect him to behave like a Service Dog. Most dogs I work with are family dogs and each one has their unique personality. 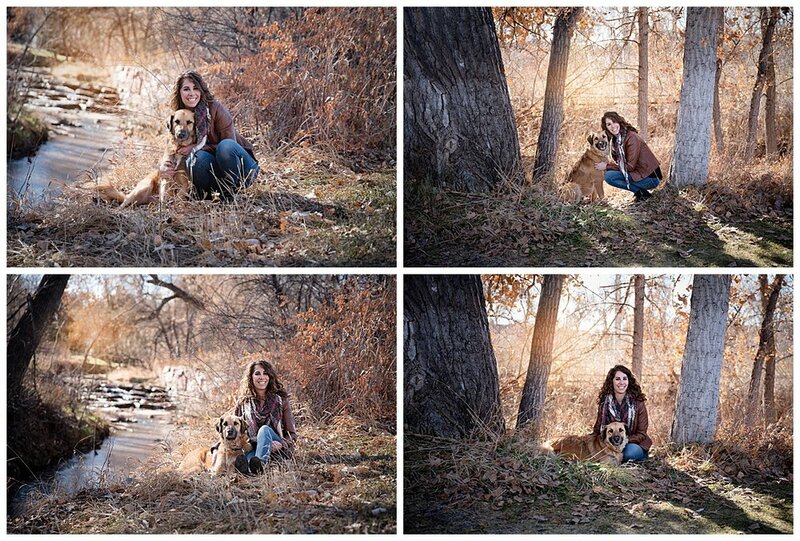 My goal is to always capture the true personality of the dog rather than a lot of ‘posed’ portraits. I was impressed to learn that Strider has his own Instagram page with over 300 followers!